The RDN is home to more than 140,000 people. 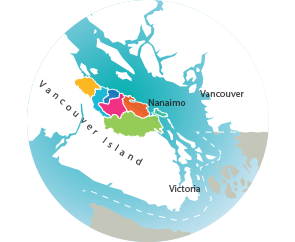 The four member municipalities within the region include: City of Nanaimo, District of Lantzville, City of Parksville and Town of Qualicum Beach. There are 7 major basins in the region, which are comprised of several watersheds and sub-watersheds. These 7 areas are referred to as Water Regions for planning purposes. This region depends on both groundwater and surface water for community water needs and for maintaining vibrant aquatic ecosystems. 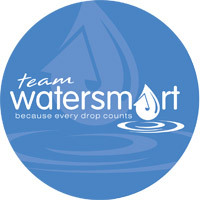 The RDN Drinking Water and Watershed Protection program has been in place since 2009 initiating regional water-related projects to Educate & Raise Awareness; Monitor & Collect Data; and Inform Planning & Policy. Click on the DWWP Action Plan button to learn more.